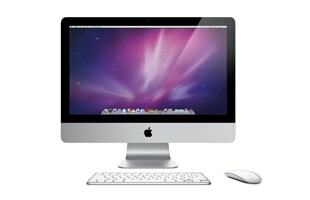 The iMac is the all-in-one Macintosh desktop computers built by Apple. The latest model is the aluminum unibody version. Samsung Releasing Its First Desktop In The U.S.
New iMacs Coming (Really) Soon?